Levi Schmitt and Jack Sims, two veterans of the 75th Ranger Regiment and active participants in LTWF’s CAP initiative, have graduated from the Warrior-Scholar Project (WSP) course. They both attended the three-month program hosted by the University of Michigan in Ann Arbor to prepare for their academic futures. Schmitt and Sims were first introduced to the WSP course through their involvement in LTWF’s CAP services, which also assisted them in the process of applying for the course. The CAP services entail valuable tools and resources to help Rangers interested in advanced education navigate the difficult process of selecting and applying to these colleges. 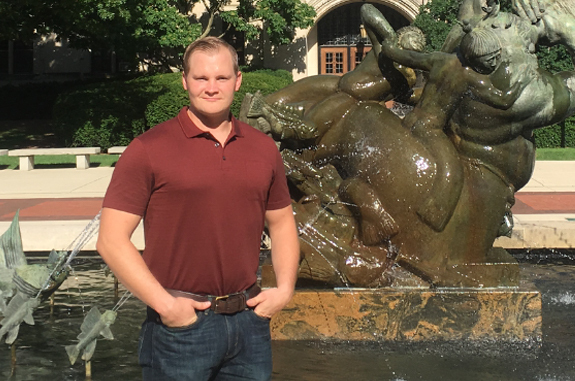 As they will both be attending Columbia University, Schmitt and Sims were encouraged to attend the WSP summer session so they could pivot to a more academic focus before the start of 2017-2018 academic year. Prior to that point, they had both relied on the CAP services while applying for admission to Columbia University. 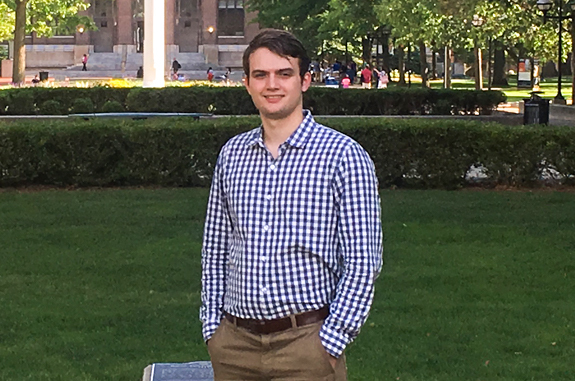 Sims, who is already enrolled at Columbia University, has been pursuing his undergraduate degree and taking advantage of Columbia’s extracurricular resources. As an avid outdoorsman, Sims has already become an active member in both the Columbia White Water Kayaking Club and the Columbia Sailing Club. Meanwhile, Schmitt will be enrolling at Columbia in the Spring semester of this academic year. He says he is eager to gain access to the Columbia engineering department’s MakerSpace and become more familiar with the technology of 3D printing. He is also looking forward to joining the Columbia Against Modern Slavery Club so he can coordinate the group’s efforts with those of the HERO Corps program to combat human trafficking on a wider scale. Both Schmitt and Sims have stated that they are eager to use the skills they developed during the WSP course not only during the upcoming academic year, but also for the remainder of their academic careers.